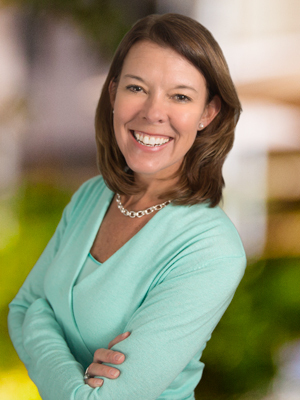 As United Way Suncoast’s Chief Executive Officer, Suzanne McCormick leads one of Florida’s largest United Ways, ensuring connections are made that cultivate growth, increase community impact and optimize delivery of the organization’s strategic plan to break the cycle of generational poverty. McCormick previously provided leadership at United Way of Greater Portland for 13 years, four of which as its president and CEO. She was also the CEO for both the American Red Cross of Southern Maine and People’s Regional Opportunity Program. After graduating from Duke University, McCormick served two years in Thailand for the U.S. Peace Corps. McCormick lives in Tampa with her husband, two children and two Boston Terriers. She enjoys long-distance running, volunteering for her children’s schools and attending their soccer games, and actively participating in community organizations and boards. 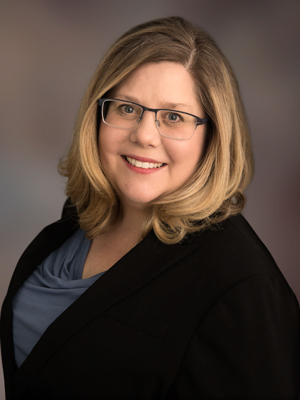 As Manatee Area President for United Way Suncoast, Bronwyn provides direction and oversight for United Way Suncoast initiatives in Manatee County and leads the team. A resident of Manatee County for 11 years, Bronwyn has spent nearly two decades in the social impact sector supporting innovative, community-level change initiatives to advance the common good. In the public sector, Bronwyn had a more than 10-year career working in publishing with Sterling Southeast, the Greater Miami Convention and Visitor’s Bureau and the New York Times locally at the Herald-Tribune. For the past two years, Bronwyn has been working to establish the national Campaign for Grade-Level Reading movement in Manatee County. Now a regional effort including Manatee and Sarasota Counties led by The Patterson Foundation, the Community Foundation of Sarasota County and the United Way of Manatee County, the Suncoast Campaign for Grade-Level Reading works to ensure that children are reading on grade level by the time they leave third grade. As the Tampa Bay Area President for United Way Suncoast, Emery Ivery provides regional leadership in developing strategies to address the root causes of community issues, thereby creating lasting community change in the Tampa Bay region. 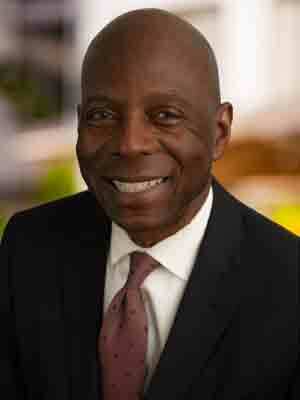 Emery has nearly 30 years of experience working at United Way, including senior-level management positions in Tacoma, Wash., Orlando, Fla., and his hometown of Cleveland. In March 2006, Emery brought his talents to United Way Suncoast as the Vice President of Community & Partnership Development, becoming Sr. Vice President in 2009. Emery holds a master’s degree in Social Administration from Case Western Reserve University and a bachelor’s degree from Cleveland State University. Emery is an avid reader and runner who lives in Apollo Beach with his wife, Annette. 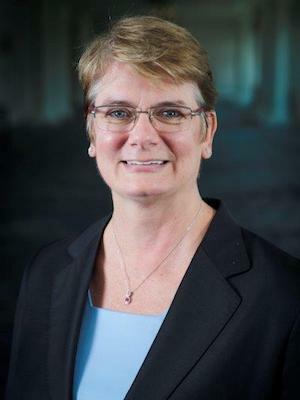 As Sarasota Area President for United Way Suncoast, Sue provides direction and oversight for United Way Suncoast initiatives in Sarasota and DeSoto counties, leads local staff and serves as an impact partner to area business and community leaders. 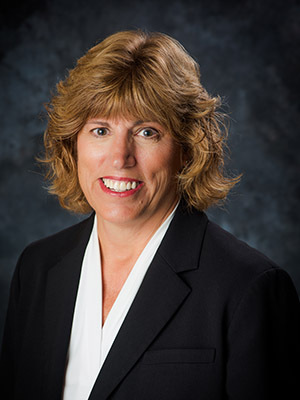 Sue relocated to the Sarasota area from New Jersey in 2016 and immediately connected with United Way as a volunteer, spearheading the relaunch of its Women United affinity group and joining the Sarasota Area Board. In 2018, Sue joined the United Way Suncoast staff as Sarasota Area President, transitioning her long-time passion as a donor and volunteer to her professional life here on the Suncoast. Sue has an extensive background in operational excellence and change management which was honed over her nearly two-decade career as an executive with Johnson & Johnson, where she most recently served as Medical Device Transformation Leader and Vice President US Customer Service. In addition, she has held leadership positions with AT&T, United Way of America and more throughout her professional career. As a community volunteer over the past 30 years, Sue has served on numerous Boards and committees. She served as Board Chair of United Way of Northern New Jersey (UWNNJ) Vice Chair of the UWNNJ Design Team, Chairperson of the UWNNJ Women’s Leadership Council and Vice Chair of the Board of Directors for The Center for Great Expectations. She is also a graduate of the Sarasota County Chamber of Commerce Leadership Sarasota Class of 2018. Sue has been recognized with the 2017 UWNNJ Women in Philanthropy Award, 2007 Boy Scouts of America, 2003 Tribute to Women in Industry (TWIN); 1999 and 2000 J&J Health Care Systems Chairman’s Award Recipient; United Way of Somerset County Volunteer Excellence Award; Business and Professional Women, Career Woman of the Year. Sue and her husband Gary have two adult children, Doug and Anya and enjoy all the outdoor activities available while residing in Lakewood Ranch, FL. Sue holds a Master’s in Organizational Dynamics from University of Pennsylvania and a BS Business Administration/Industrial Relations from Seton Hall University. Gail joined the United Way Suncoast team in 2018 as Chief Development Officer but she is a long-time friend of United Way. Gail leads a diverse development team focused on the engagement, cultivation and stewardship of individual and corporate donors and stakeholders across United Way’s five-county footprint. She works closely with corporate and individual investors to identify initiatives and causes that align with their passions to achieve long-lasting, positive community impact. Prior to moving to Tampa and joining BNY Mellon, Gail held numerous senior leader positions at Wachovia/Wells Fargo including Regional President and Business Banking Executive roles. 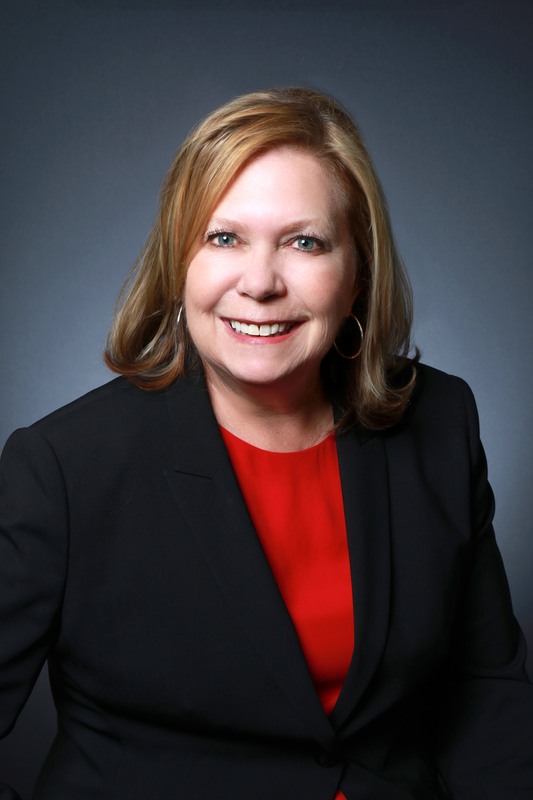 Gail is a United Way Tocqueville Society member and also serves with Hospice Women of Philanthropy; University of Tampa Board of Fellows; TBBCA Board Member; American Heart Association, Circle of Red; and American Cancer Society, Cattle Baron Ball Chair. Gail received her BS from the University of Evansville. Deanna Willsey is a runner. Whether it’s running marathons or the Marketing and Engagement department for one of Florida’s largest United Ways, Deanna always strives to sprint to a first-place finish. 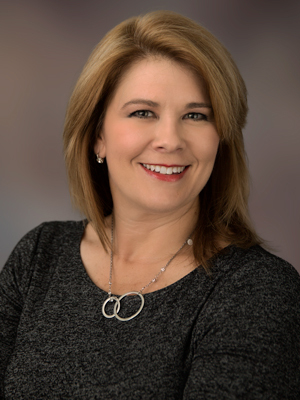 As Chief Marketing Officer, Deanna is focused on leading initiatives that increase community awareness and engagement with the programs and services supported by United Way Suncoast. With a BSBM and MBA from University of Phoenix, Deanna helps bring a fresh, creative approach leading the team dedicated to Strategic Marketing, Public Relations, Event Marketing, Online and Social Media, Creative Services and Communications efforts. Her roles at Cox Target Media/Valpak and G2Communications as Director of Business to Business Marketing, Director of Corporate Communications and Director of Marketing and Engagement have provided more than two decades of experience leading a variety of online and offline marketing and public relations strategies. Originally from Rochester, N.Y., Deanna has lived in the Tampa Bay area since the early 80’s and loves being in a position to make a difference in her adopted community. Before joining the United Way Suncoast team, Deanna was a long time supporter including being a leadership donor, serving on the United Way Marketing Committee for two years, and chaired the workplace campaign for five years at her previous employer. As COO, Carrie oversees the administration, finance, operations, and technology departments of the organization, as well as collaborates with staff and the Board of Directors to lead the development, execution and monitoring of the organization’s strategic plan. A native of Cape Elizabeth, Maine, Carrie holds a master’s of business administration from the MIT Sloan School of Management as well as a bachelor of fine arts from Maine College of Art. She has spent more than a decade in the social impact sector supporting innovative, community-level change initiatives to advance the common good. Carrie enjoys living on the Suncoast with her family.